MagicTracer a powerful utility for Windows designed for architects, engineers, sign makers and graphic artists. It combines raster and vector modes for a seamless workflow, and offers over 100 customizable functions including real-time previews through a simple interface. 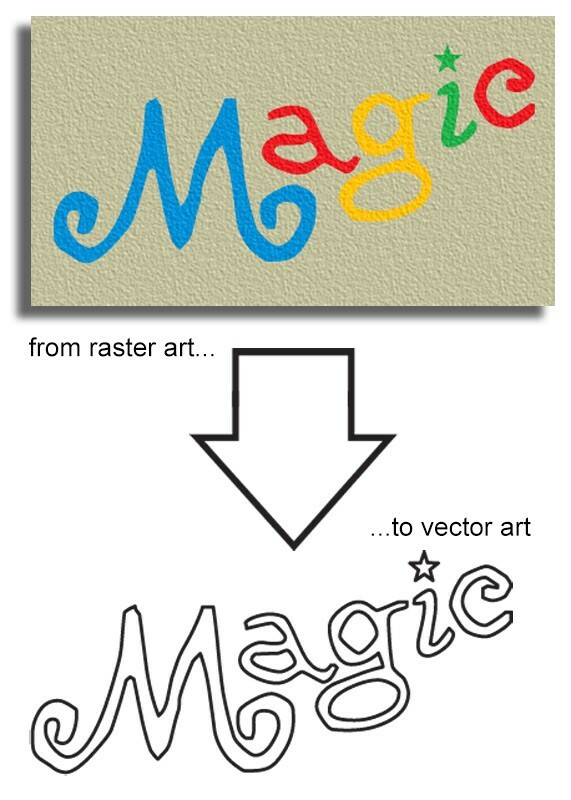 MagicTracer is a raster to vector converter designed for use by architects, engineers, sign makers and graphic artists. 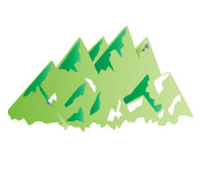 Through it’s unique workspace, it combines raster and vector mode into a seamless workflow. 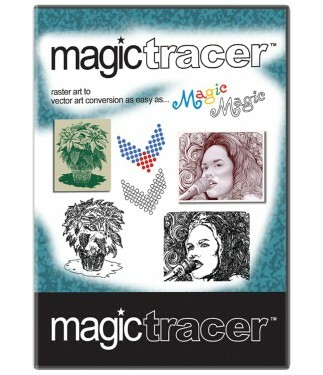 Plus, MagicTracer offers over 100 customizable functions making it an all-purpose tool for raster to vector converting. It even comes complete with a simple interface and real-time previews that allow you to see how a custom setting will affect your project. 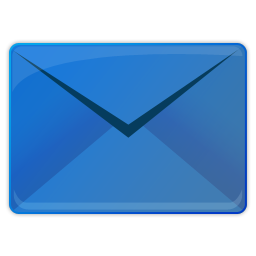 Raster images are comprised of pixels while vector images are made up of lines and curves. The reason why a vector image would be desired over a raster or bitmap image is because it can be resized without losing detail. If a bitmap is resized it will become blurry and jagged. Many times a low quality image is used because one may lack the time and other resources necessary to convert a bitmap to vectors. 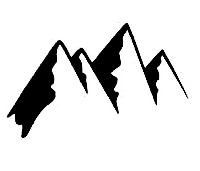 Generally a graphic artist or vector tracing specialist would spend lots of time tracing the bitmap to make the final vector drawing. 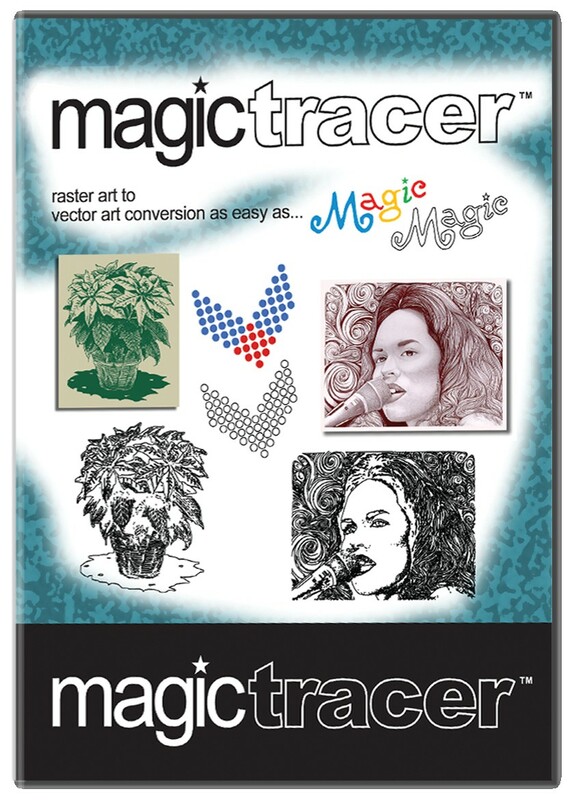 MagicTracer increases the efficiency of individuals who are constantly tracing bitmaps by automatically converting bitmaps to high-quality vector drawings, saving valuable time. 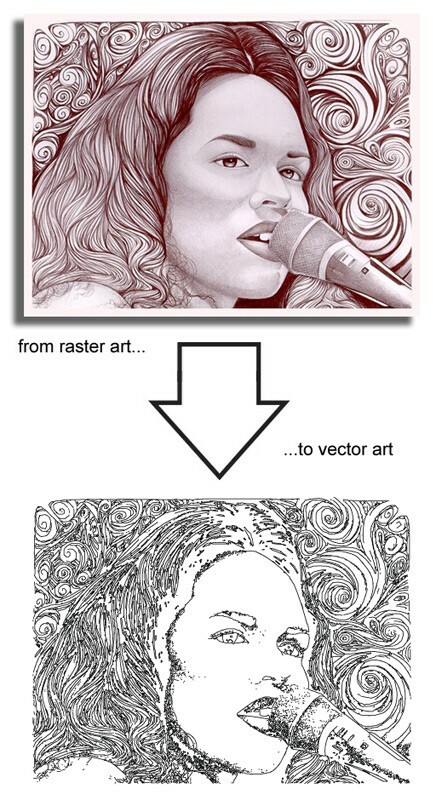 Vector drawings traced by MagicTracer can be edited in all CAD programs. MagicTracer exports the vector data it generates to the universal DXF. It can also export vectors to DesignCAD drawing files. MagicTracer’s raster to vector conversion will work on most images, including BMP, GIF, JPG, PNG, and TIFF images.